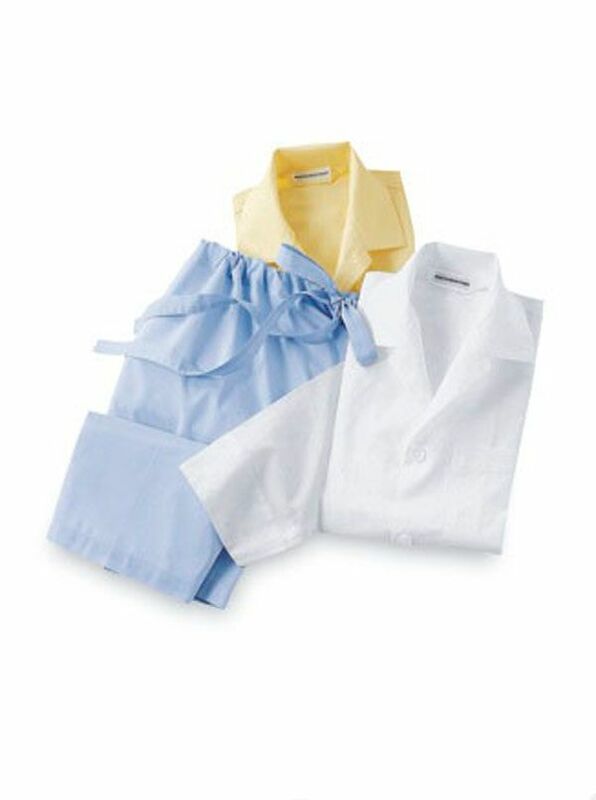 Long-Sleeve Batiste Pajamas are featherweight. With 3-pocket coat-style tops drawstring bottoms. American-tailored of 100% cotton. S(A) M(B) L(C) XL(D) XXL(E).